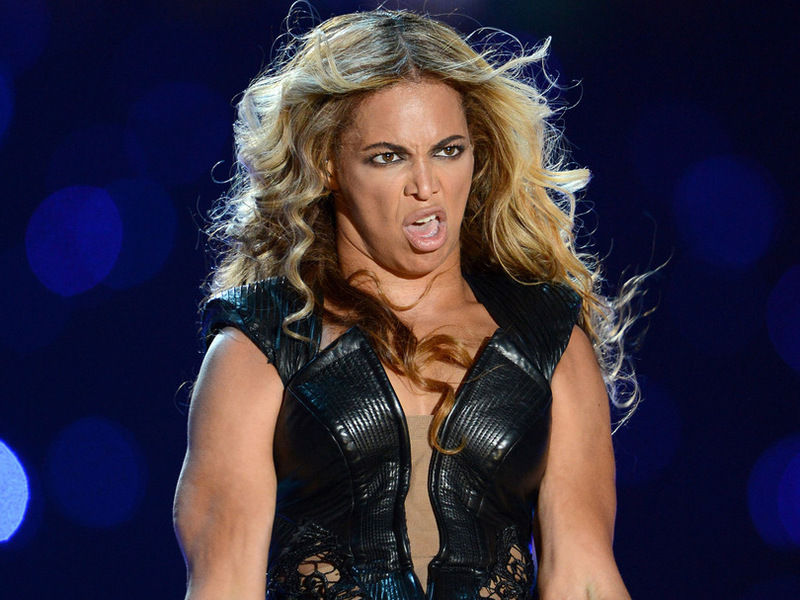 Yesterday was “Beyonce Day” in Minnesota. In honor of Beyoncé’s performance tonight, Governor Mark Dayton and Lt. Governor Tina Smith have proclaimed Monday, May 23, 2016, to be “Beyoncé Day” in Minnesota. So when was the last time you say the Lieutenant Governor specifically mentioned in issuing this kind of proclamation? They’re preparing the battlefield for Dayton’s resignation, and for Flint-Smith’s appointment as Governor. The more I think about it, the more I think the “after the Super Bowl” predictions for Dayton’s resignation were dead-on. Nothing sinister, maybe she was just angling for a date with Beyonce or at least a backstage pass. When the governor steps down isn’t as important as why. Think media will investigate his serial pharmaceutical proclivities? Still looking good for just after the election this year! Purple the official state color, today is Ms. Knowles’ day…. pretty soon there will be nothing which is NOT done in honor of some pop music star or other in this state. Hey, today is Bob Zimmerman’s 75th birthday. I see Mitch did not bother to tangle up in blue. When Flick-Smiff takes over, Minnesota will be the first state ruled by the former Commandant of Dr. Mengele’s branch lab. Beam with pride North Star state. Hmmm, I can taste that free dinner already. I do have to wait till 2018 but I stand by my prediction. He’ll resign after the 2018 Superbowl where he gets to show his mug on national TV and take the credit for best use of the population as an ATM machine.